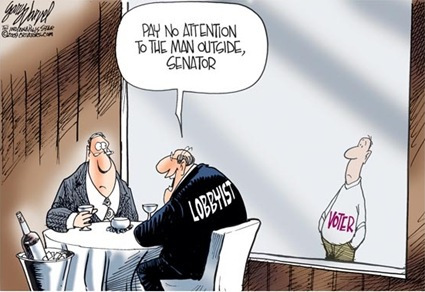 #ncga: Leadership, lobbyists conspiring to topple Folwell? I’ve always suspected that what WE want runs a distant second to what the deep-pocketed Raleigh lobbyists want. This kerfuffle between the hospital lobby and treasurer Dale Folwell over reforming the state health plan is starting to confirm those suspicions. Perhaps the authors of the bill are under the impression that Folwell is going to get a serious primary challenger in 2020. I bet said challenger will be well-funded with many dollars from the hospital industry. Dale Folwell makes a lot of noise. He asks a lot of uncomfortable questions. So, in the eyes of many in that political cesspool between Jones and Blount Streets, he has to GO. Send word to your legislators that they need to BACK OFF Dale Folwell and let the man do his job. Folwell’s reforms will benefit all taxpayers in the long run — not just people on the state health plan. ANY fake Republican legislator who engages in this attack on Folwell is also engaging in an attack on the GOP base, and ALL such legislators need to be primaried out of office ASAP. They are corrupt swamp dwellers who we do not need in Raleigh. 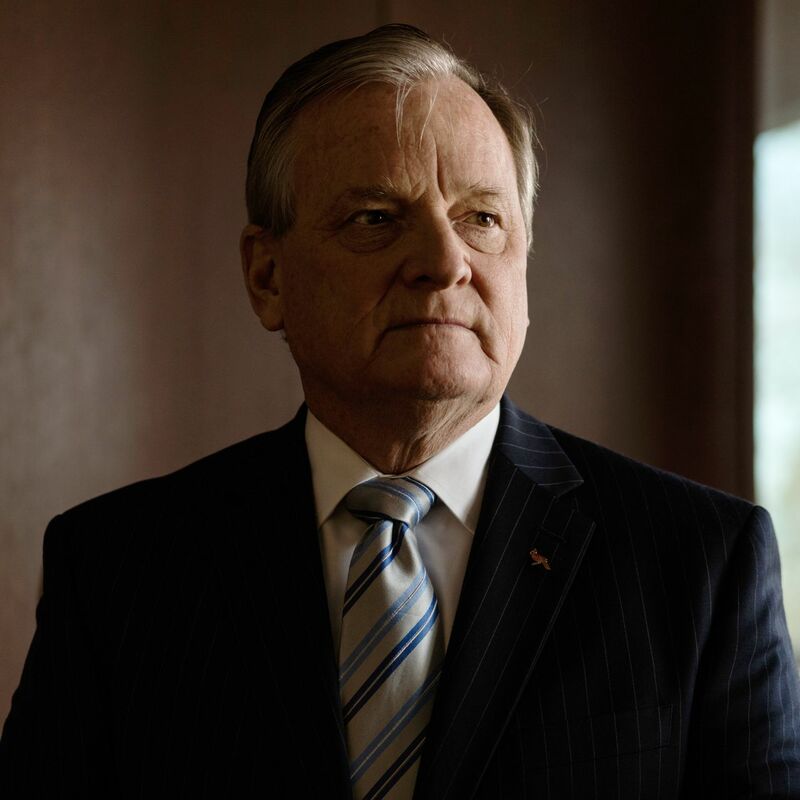 Having known Treasurer Dale Falwell for many years and carefully watching his contributions to the well being of our States finances as he would his own, mine or yours we had better form a circle to protect this man. Count me a fan who will fight politics working against him. Please join me! Count me in for Dale Folwell. His work on behalf of the taxpayers is outstanding, and he should be commended for that and supported by all who appreciate good governance. I’ve said this before and will say it again. I am a left wing liberal living in Carrboro. However, and most importantly in this matter, I am also a retired State employee who, along with my wife, depends on the State Health Plan. I support Mr. Folwell and will vote for him again. Dale Folwell is an honest man. Hones men are dangerous to dishonest men. There is no more vile group than the medical lobby. It is all about your money going into their pocket. There is only one long term solution. Find a way to return competition to medicine. Socialism is not the answer. It will ultimately bankrupt all of us. I stand firm with Carl Mischka in defense of Dale Folwell. This is a battle between a powerful special interest on one hand and the taxpayers of North Carolina on the other. It is disgusting that any legislator who prostitutes himself or herself to this grasping special interest would dare call themselves a Republican. 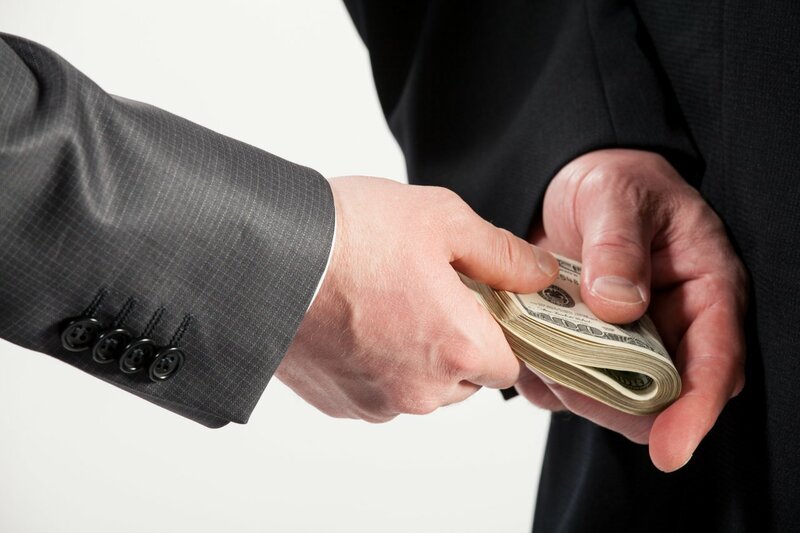 Who is this Josh Dobson who is trying to carry water for corrupt special interests against the taxpayers of North Carolina by promoting a bill to call off the taxpayers’ watchdog, Folwell? He is the same Obama Republican Josh Dobson who co-sponsored a bill along with RINO Rep. Greg Murphy to implement the Obamacare Medicaid expansion in North Carolina. ‘Nuf said! Any Republican who would jump on Dobson’s bandwagon badly needs to be replaced, as does Dobson himself. I typically agree with y’all on Dale. Hes terrific. However if Dale sets the reimbursement rates lower than they already are for providers. Hospitals, clinics, doctors etc… Rural hospitals will be on the brink, some will fail, and each group will begin to limit patients. Most of us will have worse or more expensive healthcare as a result. Again the Secretary is a great American but that doesn’t mean hes right. Let them run their study but hold up on the rate issue and discuss it then. Since Obamacare came in, hospitals have been buying up individual medical practices and other elements of health care, making themselves virtual local monopolies. Their state association is an alliance of local monopolies. Someone needs to keep these monopolies honest, and Dale Folwell is the man to do it. Competition is disappearing rapidly in medical care, and we simply have to keep the monopolies honest. Letting monopolies charge whatever they want is a recipe for disaster. As to limiting patients, some of that badly needs to be done to limit the freeloaders like illegal aliens who drive up health care costs for the rest of us. Of course, there need to be some changes in federal law to do that. Dale Folwell will keep the hospital monopolies honest unless some misguided or crooked legislators handcuff him. I told our caucus to leave Dale alone and let him do his job. That is where I will continue to stand, and I am not alone. I urge everyone to contact your Representatives and Senators and demand that they drop this proposed legislation and support Dale in his quest for transparency from the medical community. We also need to get rid of CON and break up monopolies.